Japanese offshore floating platform supplier, MODEC International has secured the FEED contract for Woodside Energy’s SNE Field Development Phase 1 floating production storage and offloading (FPSO) facility. The total capacity of the FPSO is estimated to be 100,000 bbl/day, with first oil expected in 2022. 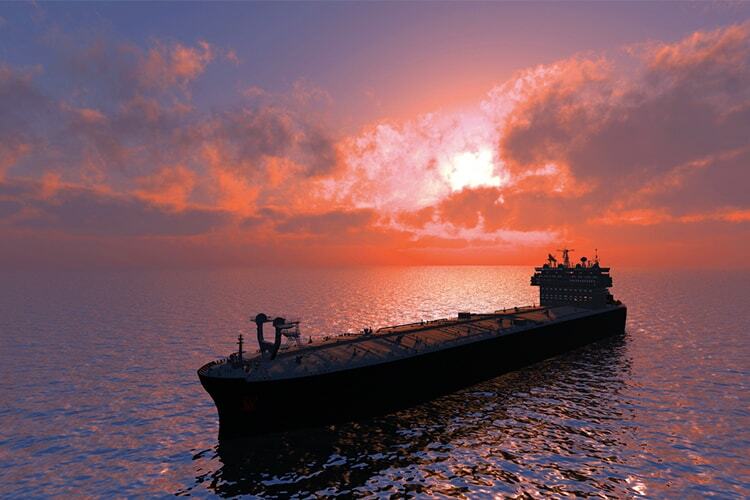 The design of FPSO will be carried out in a way that it allows the integration of subsequent SNE development phases. Supermajor Total has informed about initiating production from the Egina field, offshore Nigeria. Egina field is estimated to produce 200,000 bopd. The field is being developed using Total’s largest ever Floating Production Storage and Offloading (FPSO) unit. A 30% reduction in the drilling time per well has allowed Total to achieve the startup approximately 10% less than the initial budget. Production has commenced from the eighth platform installed in the Lula field, offshore Brazil. The BM-S-11 concession is operated by Brazilian state-owned, Petrobras where Shell and Petrogal Brasil are partners. Oil and natural gas is being produced from the P-69 FPSO in the Lula field through eight producing wells and utilising seven injection wells. Lula field entered into production phase in October 2010. 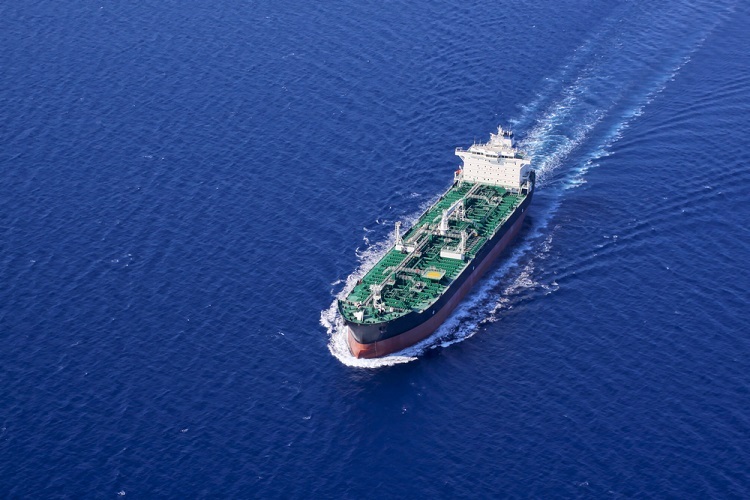 Eni Mexico has handed Japan’s MODEC a Letter of Intent for supplying, chartering and operating an FPSO vessel for its Area 1 project in Mexico. MODEC will carry out the engineering, procurement, construction, mobilization, installation and operation of the FPSO at the Area 1 project. 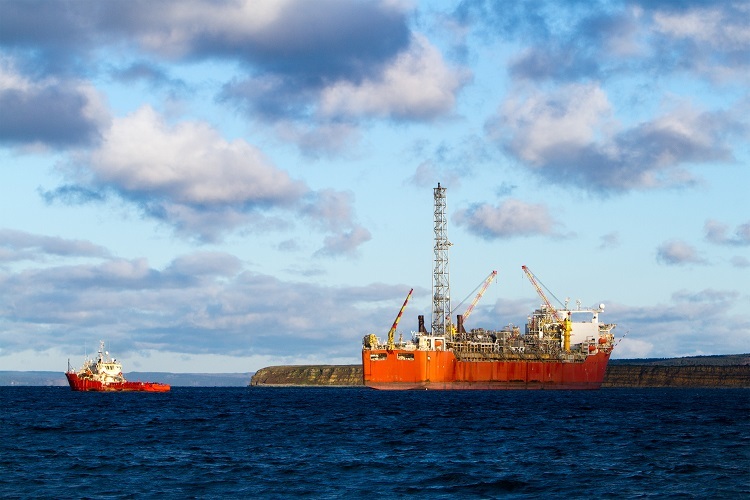 First oil production by FPSO is scheduled in 2021. The subsea production system for Petrobras’ Mero 1 project will be supplied by Norway’s Aker Solutions. The subsea production system, which will consist of 12 vertical subsea trees, will be manufactured at the São José dos Pinhais and Rio das Ostras facility. The Norwegian energy service company is already working on the project, with deliveries scheduled for 2020. The subsea production system will be hooked up to Guanabara FPSO. 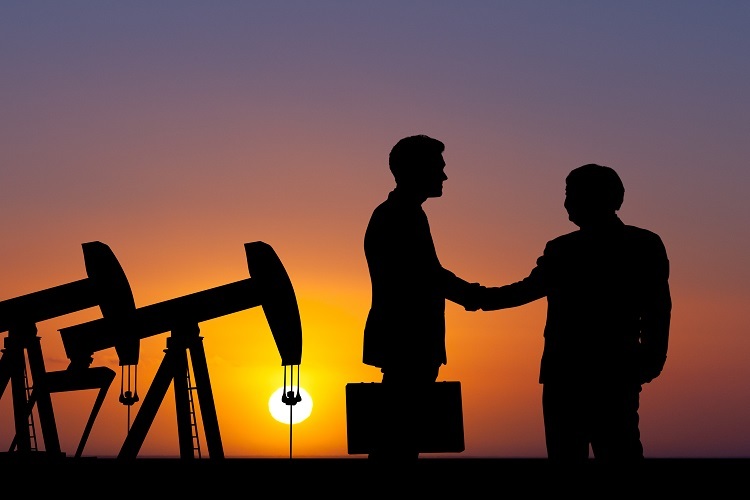 Aker Solutions has informed that the company has entered into a five-year agreement with BP in Angola, effective from Q3 of present fiscal year. 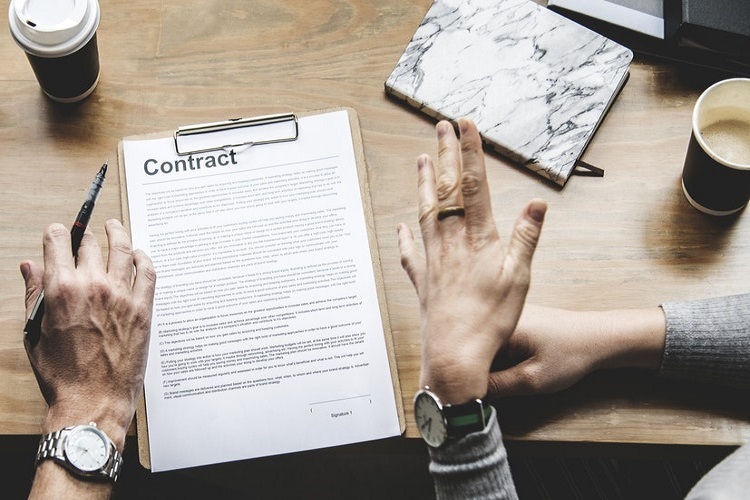 The contract will see Aker Solutions supply brownfield modifications, maintenance and operations support for BP’s Greater Plutonio and PSVM fields offshore Angola. 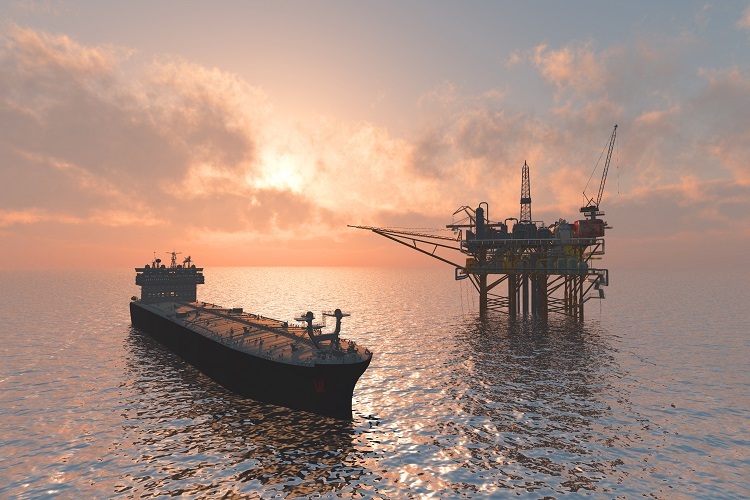 Aker will also provide engineering, procurement, and construction services on the floating production, FPSO vessels at each field for brownfield projects. Oilfield services provider, Petrofac has received one year extension for its services on oil major, Chevron’s rigs in the North Sea. 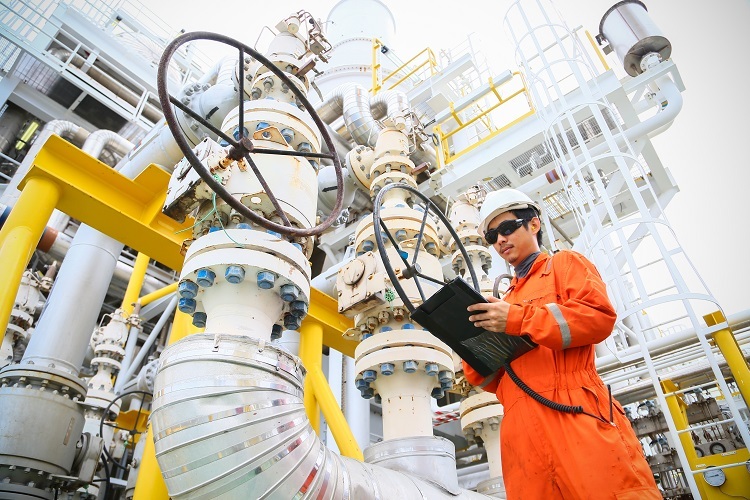 Petrofac has been providing engineering services, apart from operations, maintenance and construction personnel to Chevron from 2014. The service provider has carried out installations of Alba Northern, Erskine, and Captain Platforms, along with the Alba FSU and Captain FPSO vessel. UK oil and gas company, Hurricane Energy, has updated about its operation in the Early Production System development of Lancaster field (Lancaster EPS). According to the information provided by the company, the offshore installation has been successfully completed and only proactive rock dumping program is left. The final activity will be completed by October. 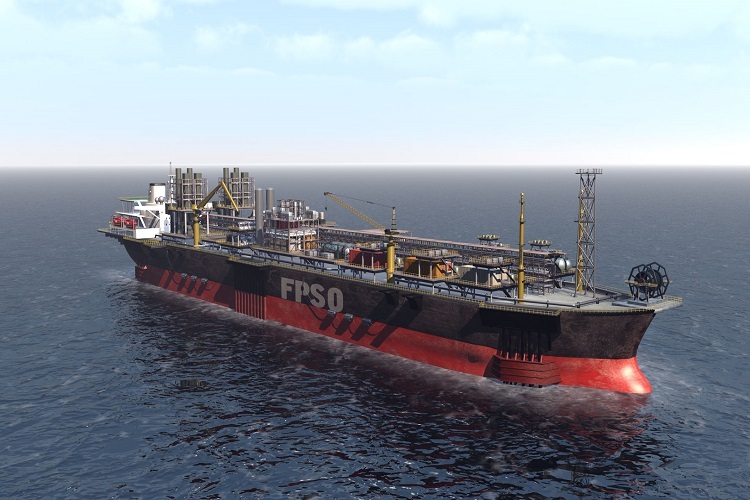 After the completion, FPSO, Aoka Mizu will take over the field. 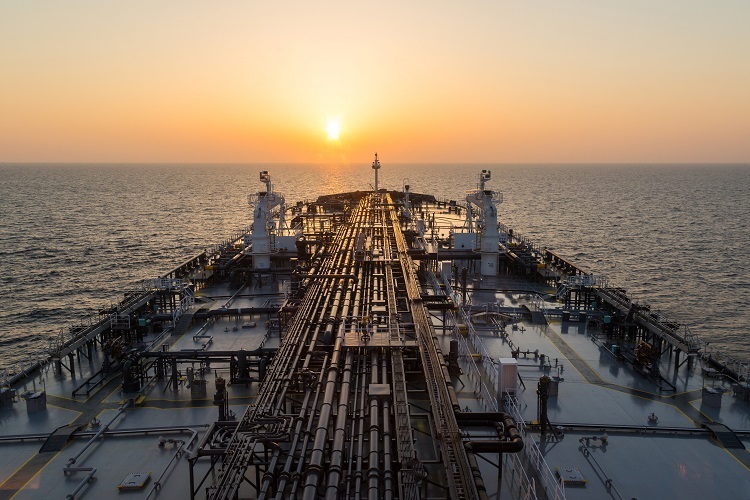 Nigeria’s oil and gas sector achieved another milestone yesterday as the $3.3 billion Floating Production Storage Offloading (FPSO) unit set sail to the Total’s Egina oilfield. The vessel is manufactured by Samsung Heavy Industries (SHI) for the 200,000 barrels per day capacity Egina oilfield. The Egina FPSO sailed away from Samsung Yard in South Korea in 2017, and arrived at the Samsung Yard in Lagos, this January 2018. Malaysia’s Bumi Armada has been awarded a $285m contract extension for its FPSO Armada TGT 1 FPSO vessel. The vessel is currently deployed offshore Vietnam. The company informed that the contract with Hoang Long Joint Operating Company, which was signed in 2009, has been extended for a further six years till 2024. 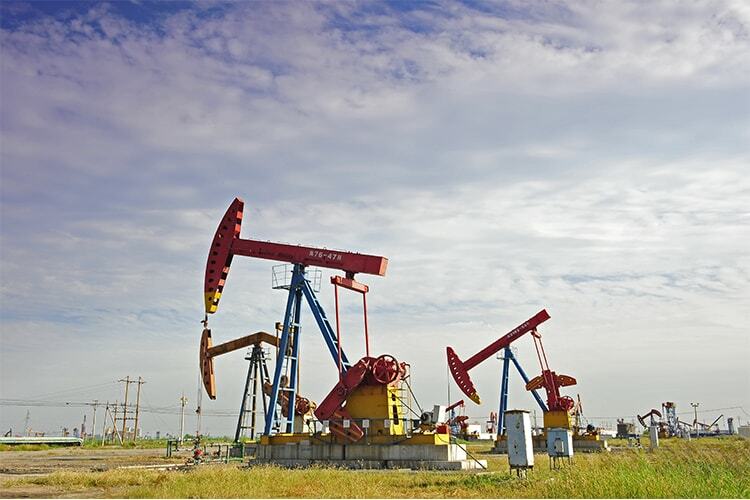 HLJOC is a partnership between PetroVietnam EPC, SOCO, OPECO and PTTEP Company. Norway-based DNV GL bagged a cross-service contract for Shell. DNV GL will support redevelopment of Shell's Penguins Field. According to the contract agreement, an integrated verification and class project for the operator’s Penguins FPSO vessel will be delivered by the DNV team. The schedule is such that the FPSO will leave the yard, COOC in Q1 2021. The company is currently in the initial phase design approval and steel cutting. 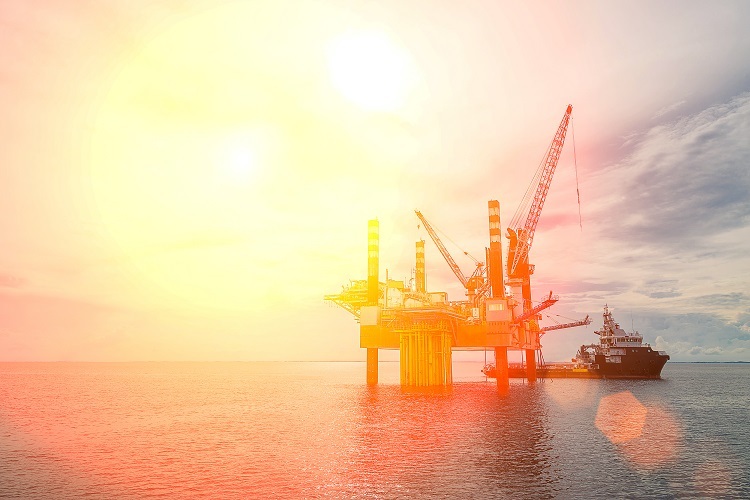 UK-based Hurricane Energy has finished the well completion for the Lancaster field, and the production wells are now set to be tied-in to the subsea infrastructure. Apart from well completion of the Lancaster EPS, where first oil is expected in 2019, installation of the mooring system for FPSO and installation of SURF are also on Hurricane’s list for this summer. The mooring system installation is currently underway, offshore UK. 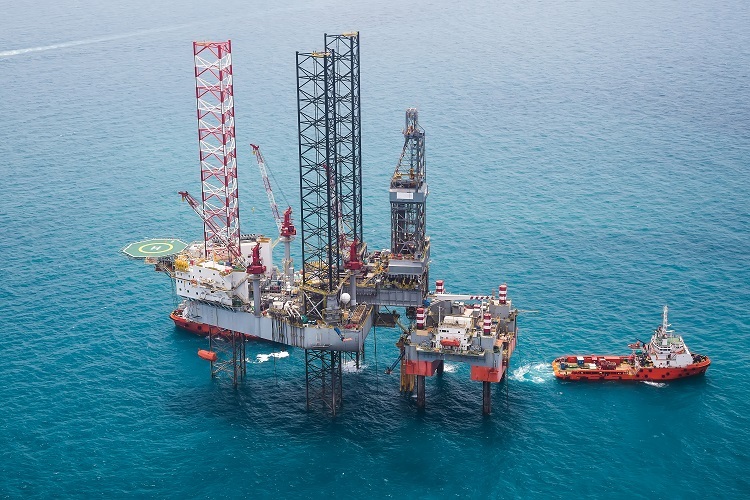 EEPGL, subsidiary of ExxonMobil, awarded the contract for the second floating production vessel of Liza oil and gas field offshore Guyana to SBM Offshore. The scope of this contract covers FEED work for the second FPSO. Based on Fast4WardTM program, Liza FPSO design has a production capacity of 220,000 barrels of oil per day. After two years the ownership and operation of FPSO will be transferred to EXXON. 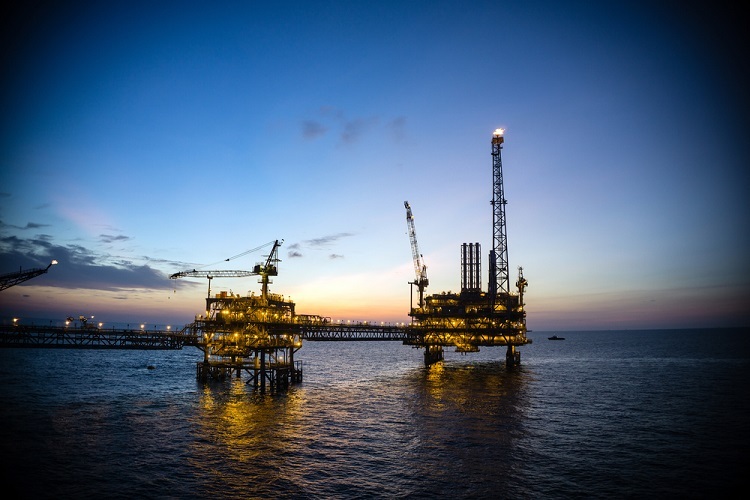 Italian oil major, Eni commenced gas production from the Sankofa field in the Offshore Cape Three Points (OCTP) Integrated Oil and Gas Project in Ghana. The company said that the Sankofa field would supply 180 million SCFD, and will continue to do so for the next 15 years. 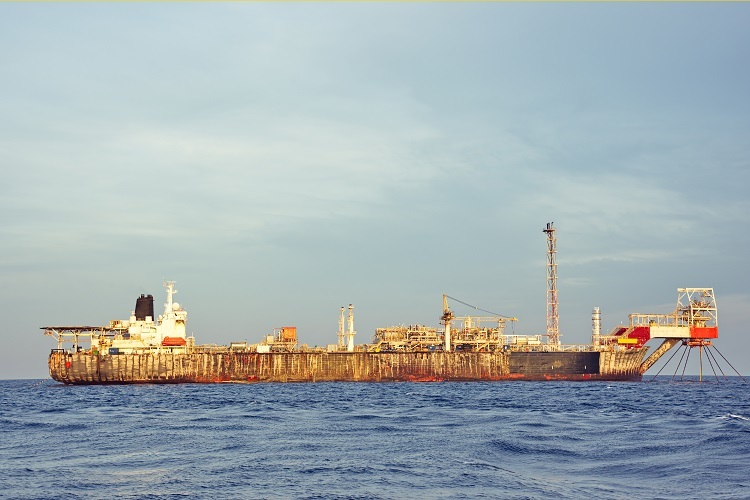 The FPSO vessel “John Agyekum Kufuor” was deployed at the field, and production began from two fields connected to the vessel. Brazilian state-owned Petrobras yesterday announced that the company had started production at the Tartaruga Verde (Green Turtle) gas field. Production began on last by means of a floating production storage and offloading (FPSO) unit. Stating about the FPSO, Petrobras said that the unit is capable of processing daily up to 150,000 barrels of oil, 3.5 million cubic meters of gas and 5 million cubic meters of compressed gas. 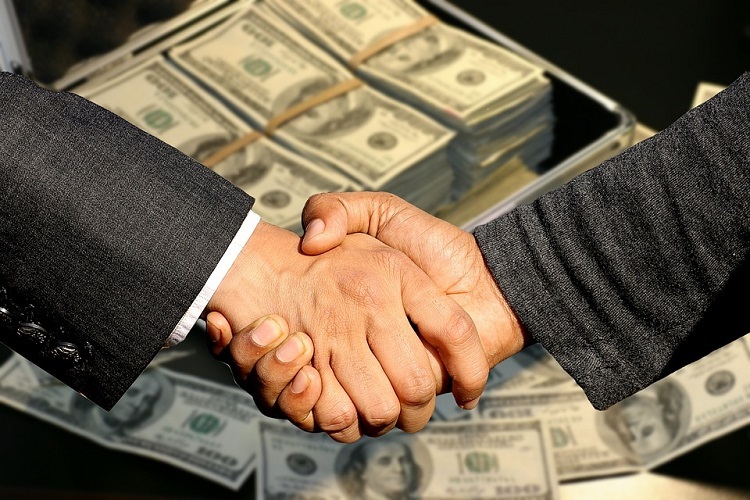 The board of directors of Energean Oil and Gas PLC has approved the Final Investment Decision (FID) to go ahead with Karish and Tanin Development Project, offshore Israel worth $1.6 billion. The project will be developed through a newly built and owned FPSO gas treatment which would offer flexible infrastructure solution and potentially expand the scope for additional projects.